Is "Amazon Add-On Items" Badge Beneficial To Sellers? Home/ Amazon / Is “Amazon Add-On Items” Badge Beneficial To Sellers? 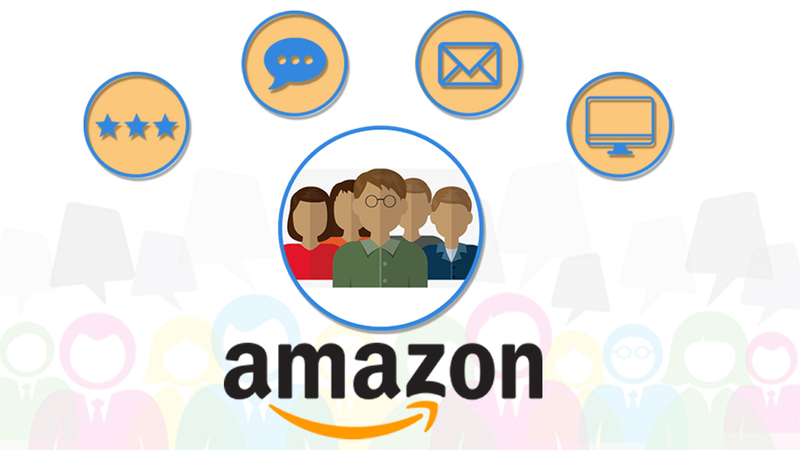 The e-commerce giant Amazon has continued to be the best platform for sellers to sell their products to a large number of customers worldwide. However, it has several classifications of its items for sale on Amazon Products List. They frequently use newer jargons to categorize each product for sale. The “Add-On Items” is one of them. While searching for a certain product, Amazon displays a few products as Add-ons. 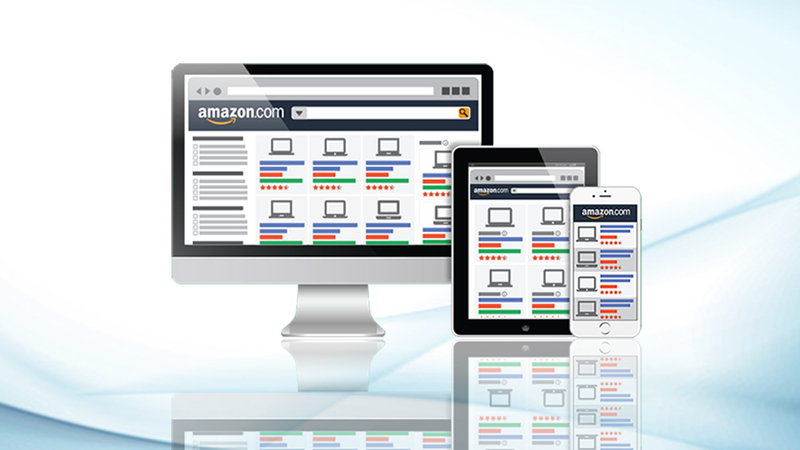 Every Amazon seller has to be well versed with its concept and real significance. Add-On items are products that are priced very below than other products. A buyer can buy such products after making a purchase of at least $25 of items of their choice. The add-on feature of Amazon Services helps the company club several low-priced products with other higher priced items while shipping to customers. Amazon saves its shipping charges as “Add-on” items are so cheap that Amazon may bear losses if it transports such products separately. Sellers are also benefited using this service as their products could now be at least easily sold which Amazon wouldn’t have been able to ship to customers due to the constraint of money. For example, if the product costs just five USD, and makes 15% on the referral fee then it will be impossible to sell as shipping charges would still be higher than that. Hence, Prime members can buy add-on items on reaching a threshold of $25 worth of prime items in their cart. It is expected that customers or prime members will try to add items to their cart worth $25 to hit the threshold. 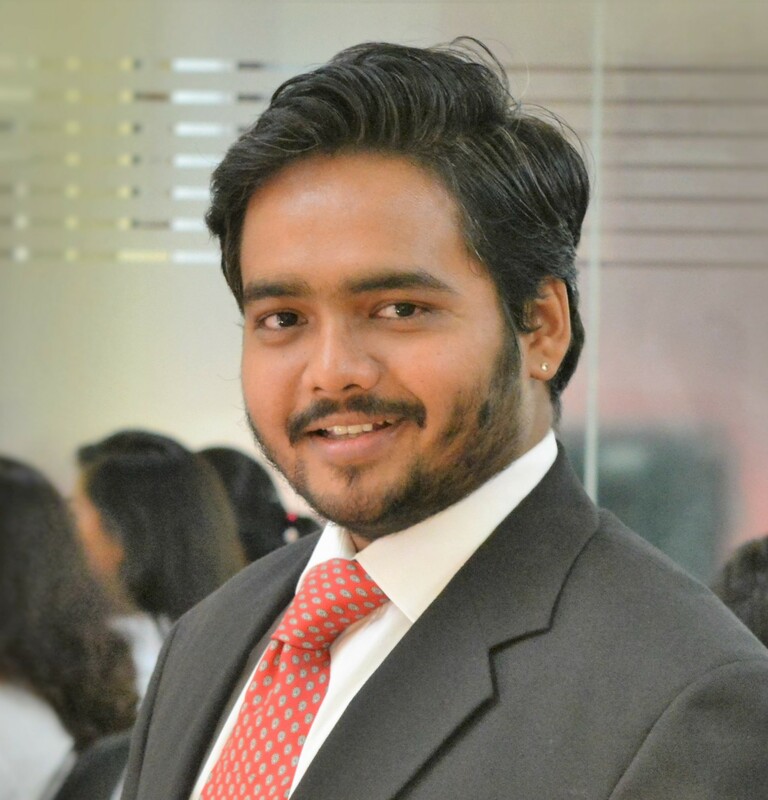 And while adding they must be booking the random add-on products being shown as per the Amazon Ranking Service and the products own relevance to customers. This way, a seller also gets a chance to sell his lower priced products as add-ons. But sometimes, the trick doesn’t work. There is every possibility that while booking add-on items on their cart, customers may simply overlook your items and purchase the add-on items of other seller selling a similar product. In the end, Amazon derives maximum advantages by this feature and saving their shipping charges. Raise your Price: Seriously, it is not in your hand to know which products will be classified by Amazon as Add-ons. 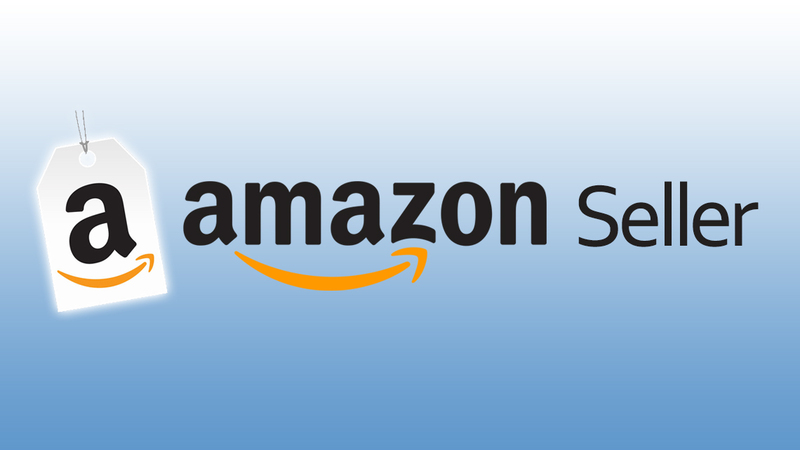 Go through Amazon Seo results to know the rates at which other sellers are selling their products online. If your products’ prices are too low, then you should increase the rate immediately to get rid of Add-on tag. Bundling Option: Another way to get rid of add-on tag is to fix a minimum quantity that a buyer has to buy in regard to a low-priced product. By doing so, you can easily enhance your product price and justify the same on the ground of offering items in the bundle offer. Alternative Option: If you feel that your products are not getting much visibility and the scope for sale on Amazon, then you can switch to either other e-commerce portals or simply sell these low-priced items at the open market. 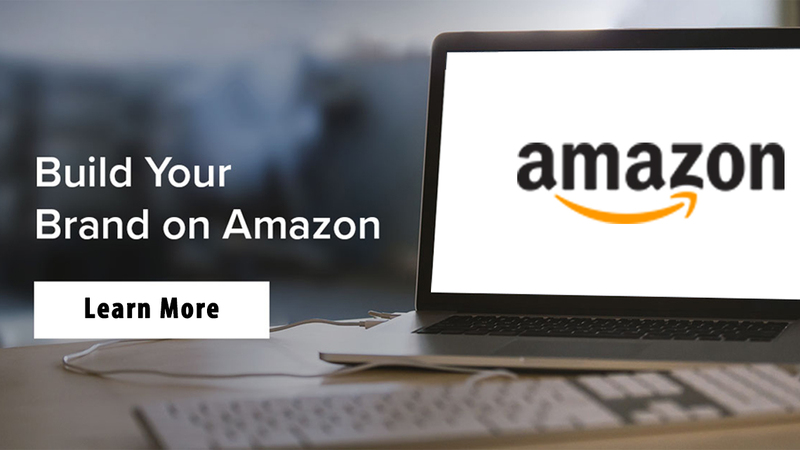 You should call an Amazon SEO Specialist today and get more tips on how to enhance your sale on Amazon online.